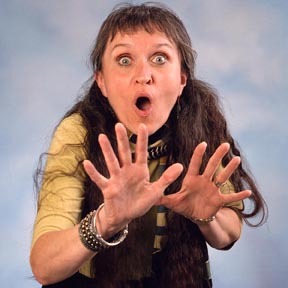 In May 2006, I launched Seanachie Nights (Seanachie is the Celtic word for storyteller): a monthly series of musical storytelling performances from Celtic and British culture that introduces the old stories - with all their comedy, tragedy, and adventure - to an adult audience. Seanachie Nights is usually held on every third Monday of the month. Admission: Free ($9 suggested donation). Email Lynne Cullen at thetwacorbies@yahoo.com or call 207-805-1062 for further details. 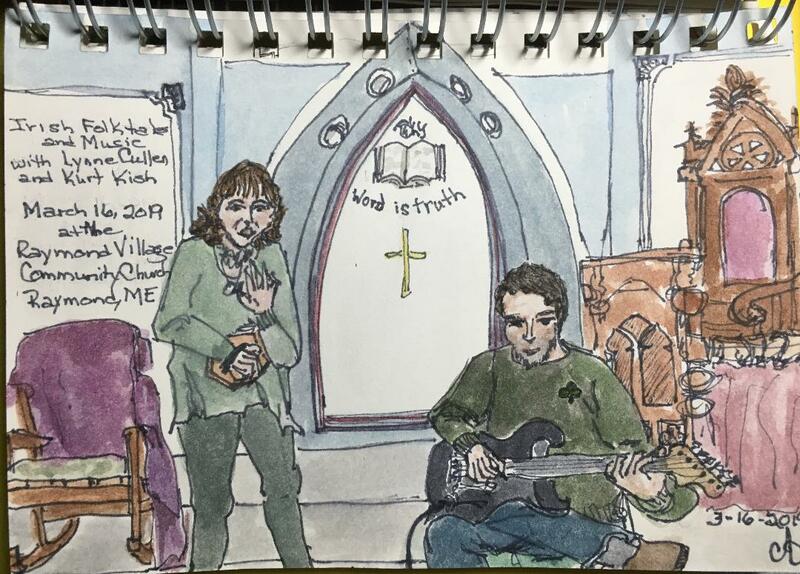 On March 16, Kurt Kish and I told six Irish folktales-with-music at the Raymond Village Community Church. My storytelling colleague Cheryl Andre was in the audience. Sherry is an artist with a unique and charming style. She made this delightful sketch of Kurt and me during the show, and I wanted to share it with you. 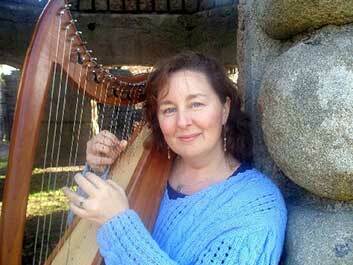 Join Lorraine Hartin-Gelardi for an evening of folktales and wonder tales from the Celtic tradition. 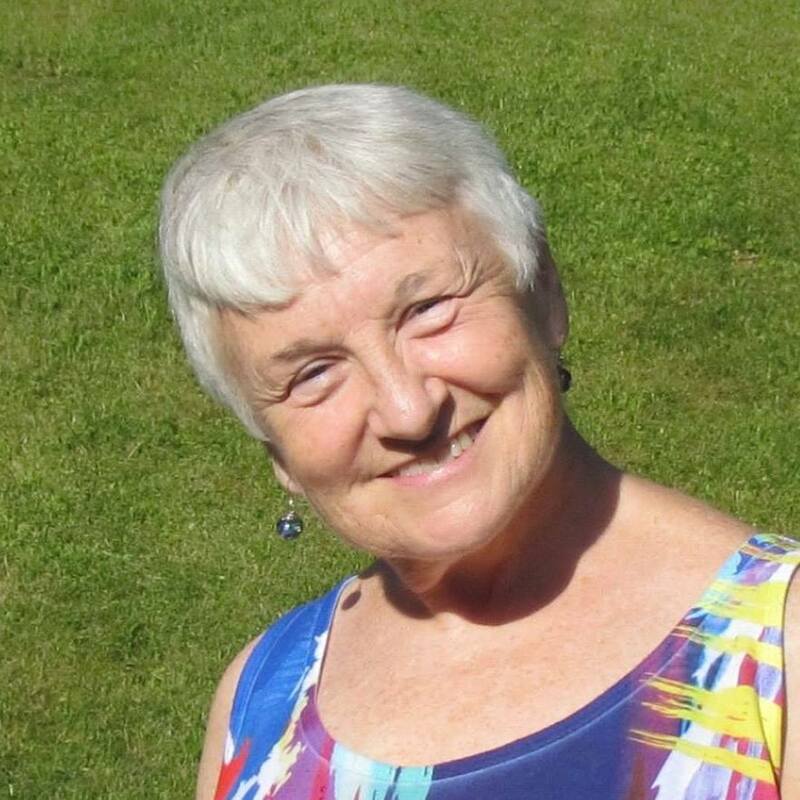 Lorraine Hartin-Gelardi has been sharing stories for over twenty years. In 2018, she performed at The Stone Soup Festival in South Carolina, the Connecticut Storytelling Festival and the Granite State Story Swap, and is delighted to be back at Seanachie Nights to offer her renditions of her favorite wonder tales. 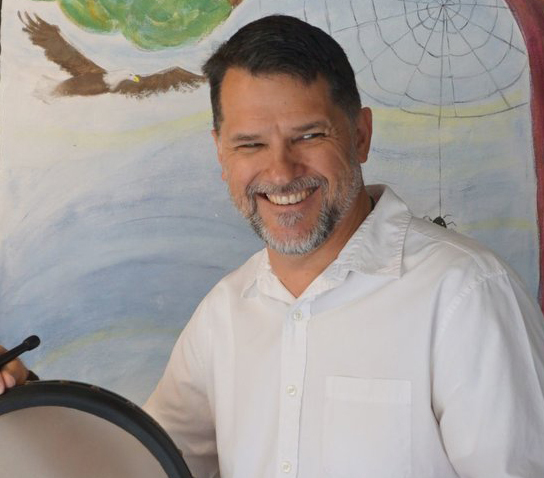 Tales with red meat, tales of love, tales with humor, will be told by award-winning spinner of tales, Simon Brooks. To take the listener on a journey to another time and place is every storyteller's goal! some may contain a surprise or two! Come join us for the true tale of Granuaile, (Grainne Mhaol) Ireland's Pirate Queen as told by Marni Gillard. We'll watch young Grace O'Malley, age 12, claim her right to go to sea with her chieftain father. We'll follow her into O'Flaherty territory after marrying another clan's chieftain-to-be who proves himself a poor political ally. 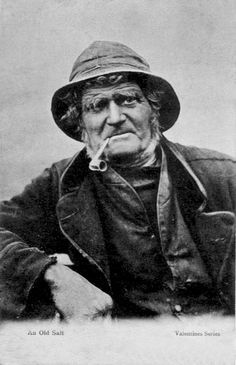 When her children are "fostered away" Grainne reclaims her true calling as sea captain. With men from many clans she stands against England's administrators and generals sent by Elizabeth I to lure Ireland's chieftains into trading lands and treasuries for titles such as Duke, Earl and Viscount. When her son Tibbot is captured and jailed, she dares to sail up the Thames to meet the aging queen, and the two find common ground as caretakers of their people. Kate Chadbourne is an award-winning songwriter and poet, a scholar and teacher of Irish language and folklore with a PhD from Harvard, and a beloved performer at venues throughout New England. She has been honored as a "tradition bearer" in the Revels Salon series and in the Gaelic Roots Concert Series at Boston College, and her music has been featured on NPR's programs, "Cartalk" and "All Songs Considered." Kate is the founder of The Bardic Academy, a school for learning and growing at the crossroads of art and magic. She brings to her audiences the sounds of the harp, piano, tin whistle, Irish flute, and melodeon, a deep love and knowledge of traditional Irish story, a warm and welcoming presence, and a voice often described as "the voice of an angel." Learn more about joining the Bardic Academy at www.bardicacademy.com and find out about CDs, books, and upcoming performances at www.katechadbourne.com.